Happy St. Patrick’s Day! I hope your day is filled with the luck of the Irish. 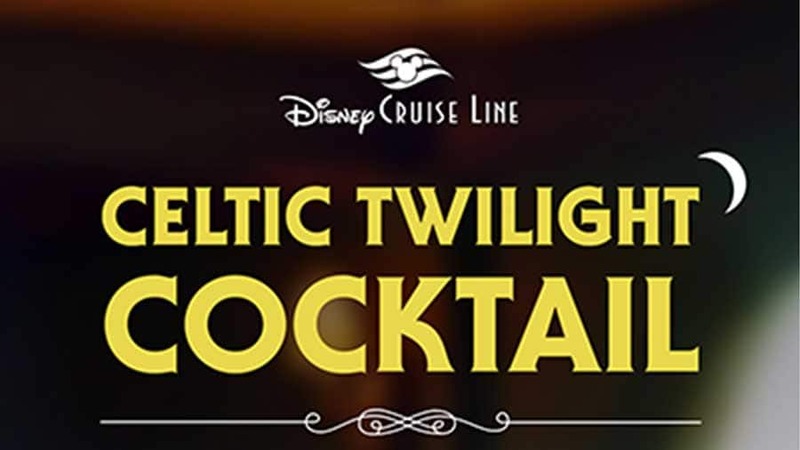 During your celebration today, try this recipe for one of my favorite drinks served at O’Gills Pub on the Disney Magic and the Disney Fantasy, the Celtic Twilight Cocktail. Sláinte!